Mastering a musical instrument can be difficult, especially in the beginning and especially for your hands and fingers. Proper manipulation of a musical instrument requires time and practice. Much of that time is taken up training your fingers to master the complex workings of each particular instrument, but most of that practice is done only on that particular instrument. It can be extremely frustrating venture and many quit after only a few tries. But why quit when there is help? 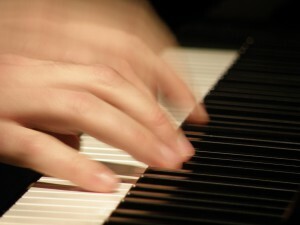 The “help” comes from conditioning or exercising for the hands and fingers while you are away from your instrument. If you are in better physical condition – stronger and more limber – it is usually easier to do and play anything better. 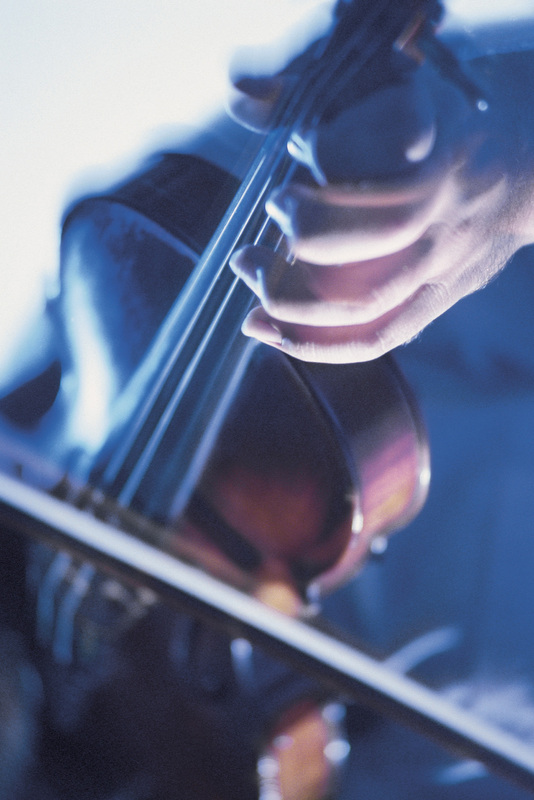 Here at Hand Health Unlimited we have the programs and products to help you get in better tune with your hands and your instrument. Especially helpful are the Finger Fitness Exercises and the Chinese Therapy Balls. A musician is really a small muscle athlete. When an athlete wants to improve at their sport they take time to strengthen and condition the particular body parts they need. It follows that a musician should be doing the same sort of thing with the body parts most important to them – the hand and fingers. The Finger Fitness program was created just for that reason. The program takes normal movements of your fingers and isolates and exercises them. It is a great way to increase the strength and coordination of your fingers and hands. If your hands perform better, you should perform better. Musicians are notorious for overworking their hands. Many musicians have had to stop or cut back on their playing because their hands are just too sore to play. But what if you could prevent this? If your hands are in better condition you are less likely to suffer from stress, fatigue, and injury. 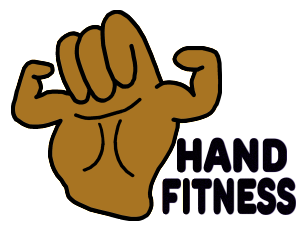 Hand Health Unlimited offers not only the Finger Fitness exercises but other fun and convenient products to keep your hands in shape for a lifetime. It’s never too late to start.